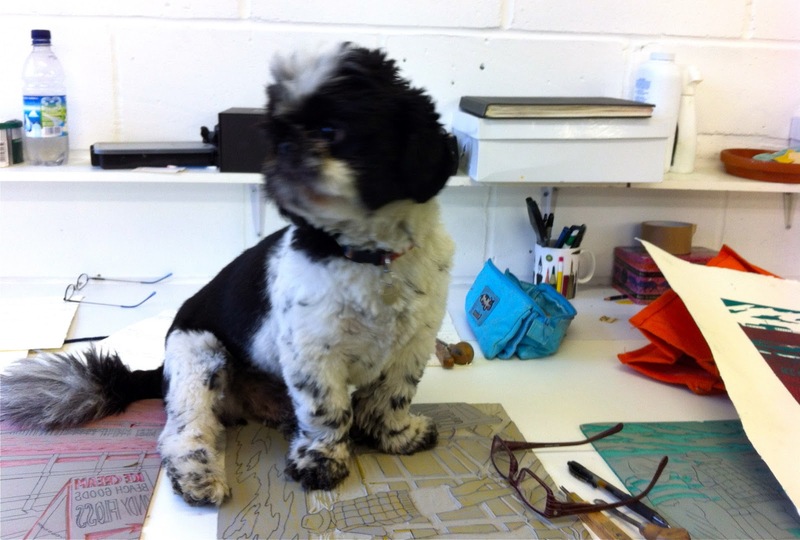 a studio dog… how lovely, I miss my 2 studio dogs that have now gone to the big hunting ground! We actually have three dogs in the studio! But yes, it's nice to have them around, even with the odd territorial spat….